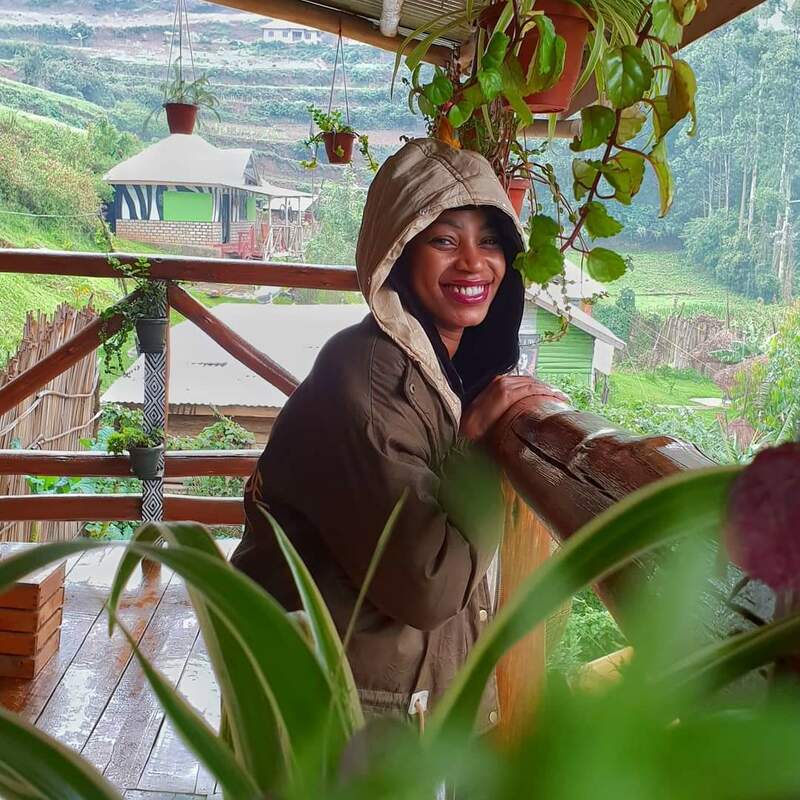 Singer Cinderella Sanyu popularly known as Cindy has come out to clarify on the alleged ongoing beef between her and fellow singer Sheebah Karungi and why she decided to come up with an idea of requesting the TNS Star singer for a music battle. The ‘Ayokyayokya’ singer says that she has never beefed the ‘Wankona’ singer and has never intended to attack but only wanted to ensure change in the music industry. it was just an opinion to advise fellow artists so as to make the music industry better. People always look at it like we are fighting but there is nothing to fight for. 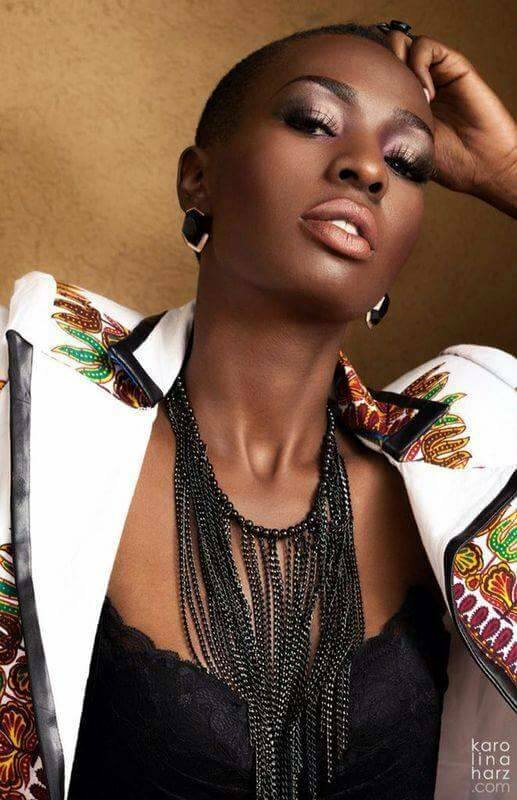 I have my career going on great and she (Sheebah) has hers very great…. The self proclaimed dancehall ‘king’ added on that she doesn’t care what people say about her since every one has his/ her view of matters and a right to speak out their opinions. 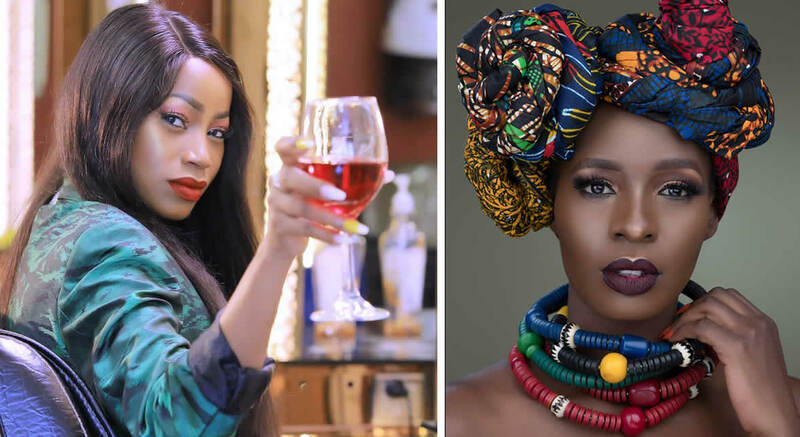 She continued saying that her music battle request with Sheebah wasn’t also intended to create any kind of hype for her name, new song or album to attract fans’ attention as what most artists do by creating drama and beef with fellow artists. “I’m not that kind of artist….. when my music is coming out, it just comes out, I don’t need hype.” She said. Meanwhile, Cindy feels not contented with the way how Sheebah received her message as she got it an insult, yet she didn’t mean and never to.